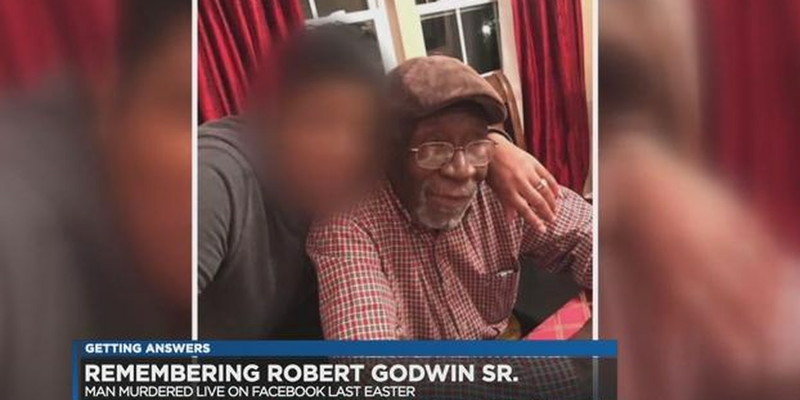 'I miss him so much, he was my rock' family remembers Robert Godwin Sr.
CLEVELAND, OH (WOIO) - Last Easter the world watched a Facebook video, Steve Stephens shooting and killing Robert Godwin, Senior. "Today was worse than anything. That Easter Sunday was the worst thing for us," said Angela Small, mother of Godwin's youngest two sons. "When that man took Robert from me that day, it's like my whole life vanished," Small said. He pointed a gun at 74-year-old Robert Godwin, Senior, and killed him. "I miss him so much. He was my rock. I'm finding a way to move on. 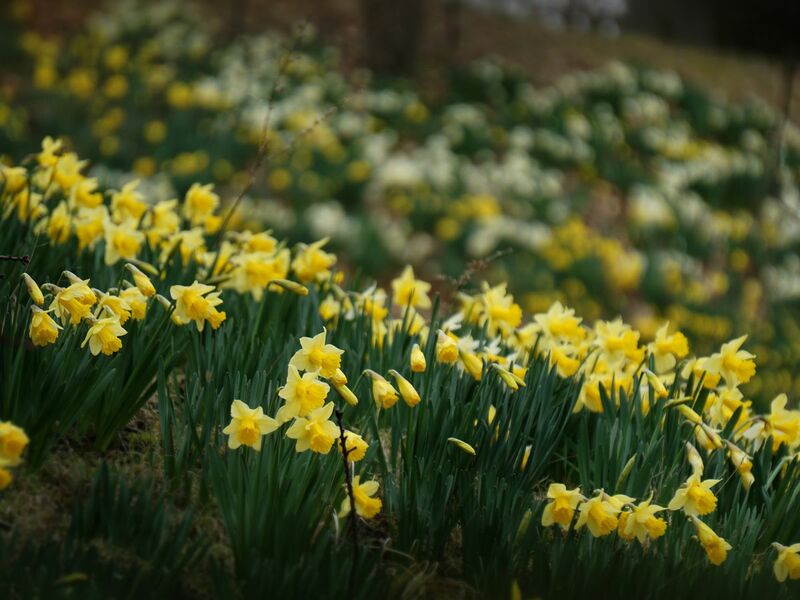 I can't stop," Small said, tears flowing. For Small, the shooting seems like it was just yesterday. "How have we been this year? It's been hard. I've been in and out all year," Small said. 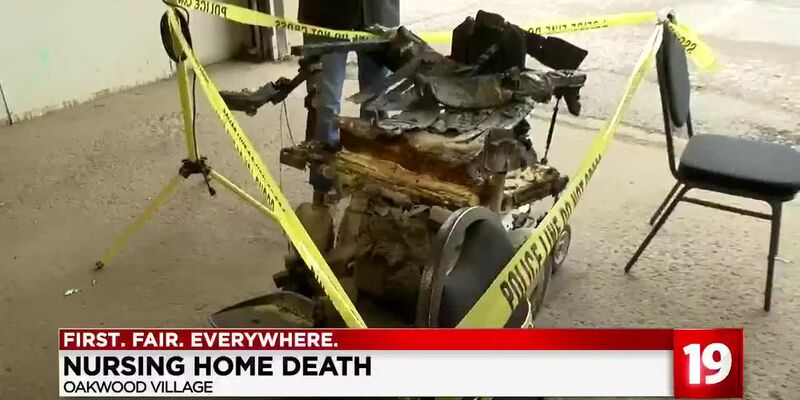 She said they had just gathered for Easter dinner, when police came knocking. 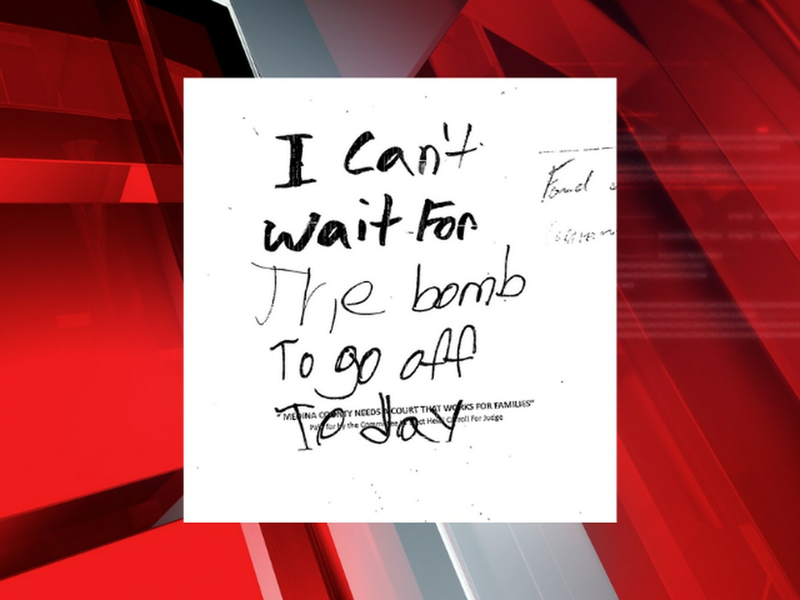 "That's all I kind remember, I fell to the ground," Small said. Every couple of months, Small comes to the place where Robert Godwin Senior was killed. She says this is where she feels closest to him. "I go say hi and leave. I don't stay long, I just think about my baby daddy with his hands up," Small said. Nine-year-old Marsean and 11-year-old Terrell have had their ups and downs. Small says they now see a therapist to help them cope. "There wasn't a day when he wasn't around these kids. My son goes in and out with his frustration. That's how much he misses his daddy," Small said. The boys say they know their dad is always watching over them. "Every time you see the glowing of stars, it's one of your family members, the brightest stars," Marsean said. Small says she and the boys need a fresh start. They are moving to Akron in a few months. She explains it's part of promise to Godwin she's keeping. He wanted her to buy a house with a big backyard for the boys.